Two can have the same camera but they cannot have the same eye. 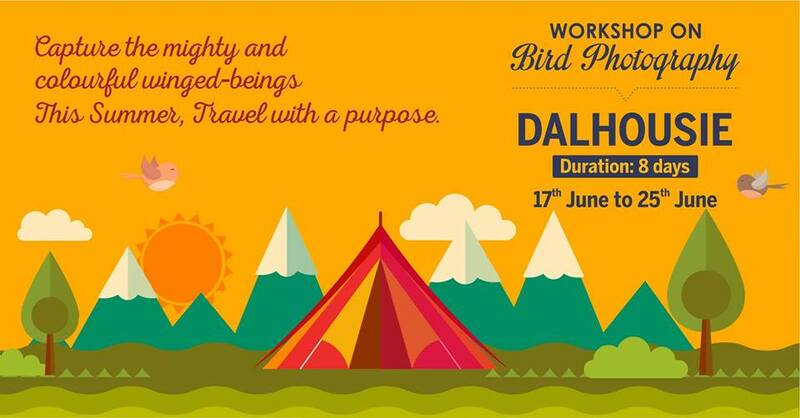 A trip to Dalhousie is all you need this summer to develop an eye that can capture birds in all their glory. Bird photography being an art that cannot be practised at home, we take our recruits into the wilderness that is home to many species of birds.